It's a perfect day to play! 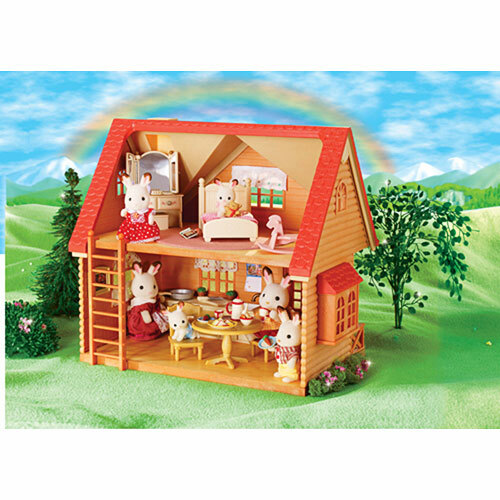 Our 2-story Cozy Cottage starter home has 15 furniture pieces and accessories, plus a moveable, reversible floor. 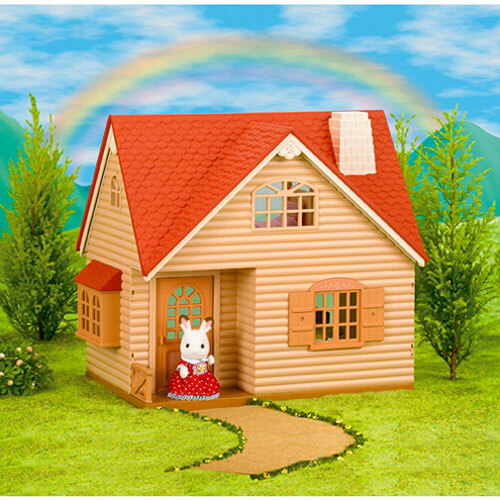 Bell Hopscotch Rabbit can't wait for the fun to begin. 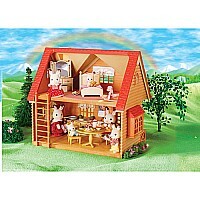 Calico Critters family sets and other furniture sets are available separately. For ages 3-8 yrs.